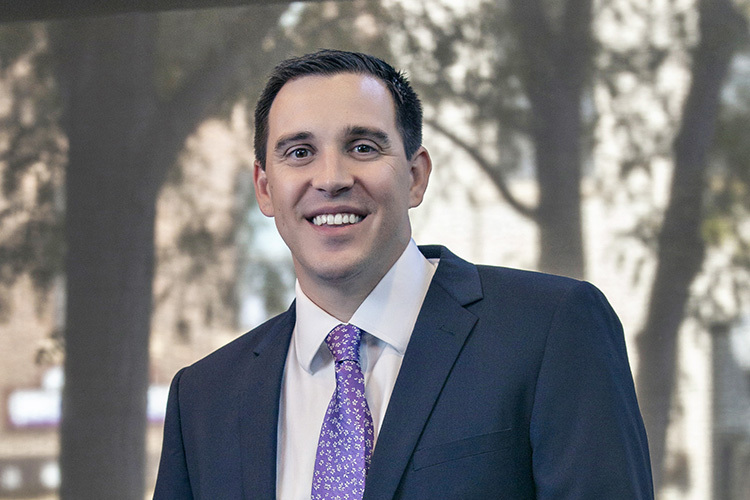 Tyler C. Wetering is an associate with Gunderson, Palmer, Nelson & Ashmore, LLP and is a member of the firm's Business Transactions & Estate Planning group. Tyler graduated with honors from Widener University School of Law in Wilmington, DE and is an alumnus of the University of South Dakota. During law school, Tyler worked as a privacy compliance intern at Sanford Health in Sioux Falls, SD. He also participated in a Veteran's law clinic and the Martin Luther King Jr. Semester of Service Project. While attending the Widener University School of Law, he served as a staff member for The Delaware Journal of Corporate Law.